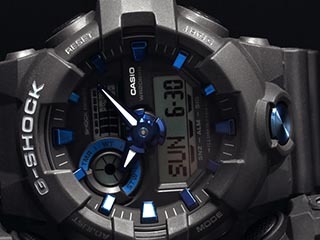 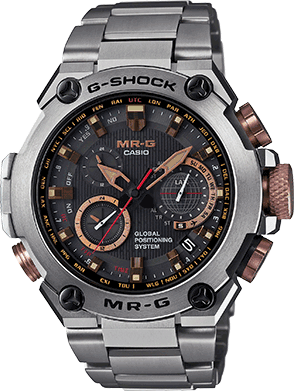 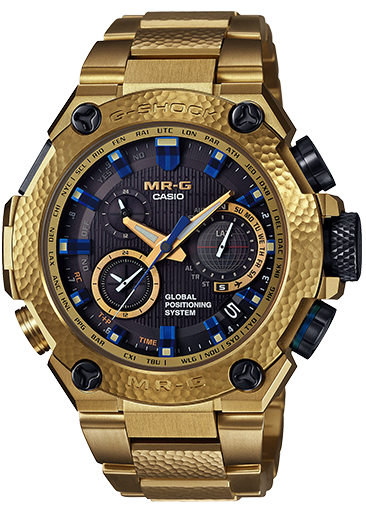 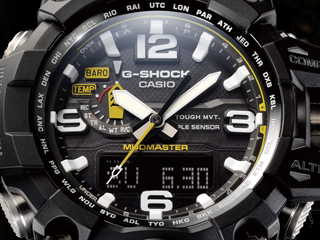 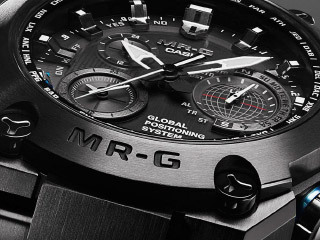 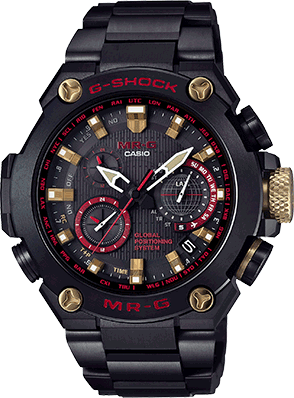 The MRG-G1000 is the first watch of its kind to incorporate shock resistant construction and GPS HYBRID WAVE CEPTOR capability into a full-metal case, providing the wearer with accurate timekeeping no matter where in the world he happens to be. 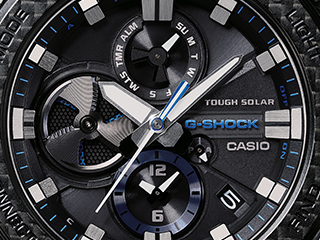 A new â€œclad guard structureâ€?now makes it possible to enjoy both easy crown operation and durability in a smaller configuration. 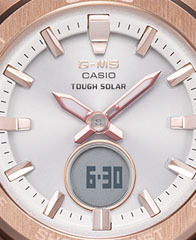 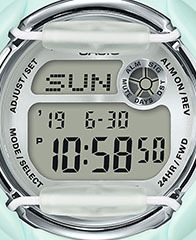 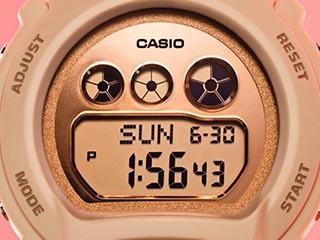 The current time in two different time zones can be viewed simultaneously, and Super Illuminator display illumination ensures that information is always easy to read. 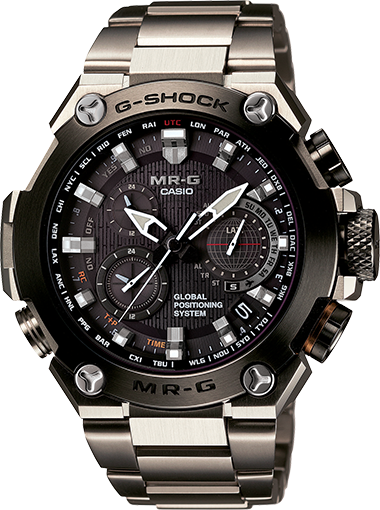 All of this plus a dual-hardened, Sallaz-polished finish, sapphire crystal with non-reflective coating, and more makes the MRG-G1000 as elegant as it is functional.